(7.1) Can a pension account be opened in any branch of any bank? No, a pension account cannot be opened in any branch of any bank. 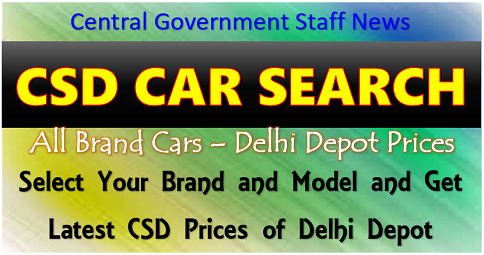 There is a list of public sector and private sector banks in each State in which a pension account may be opened. 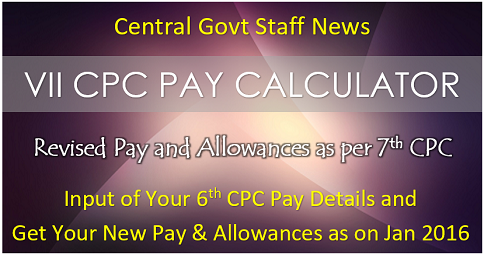 For latest information about the list please visit the website of Central Pension Accounting Office, www.cpao.nic.in. (7.2) Is the payment of pension in cash or through a joint account with or without “EITHER or SURVIVOR” facility permitted in the Scheme for Payment of Pension to Central Government Civil Pensioners by Public Sector Banks? 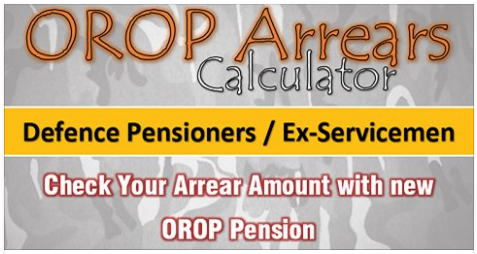 (a) Once pension has been credited to a pensioner’s bank account, the liability of the Government/Bank ceases. No further liability arises, even if the spouse wrongly draws from the account. (b) As pension is payable only during the life of a pensioner, his/her death shall be intimated to the bank at the earliest and in any case within one month of the demise, so that the bank does not continue crediting monthly pension to the joint account with the spouse, after the death of the pensioner. If however, any amount has been wrongly credited to the joint account, it shall be recoverable from the joint account and/or any other account held by the pensioners/spouse either individually or jointly. The legal heirs, successors, executors etc. 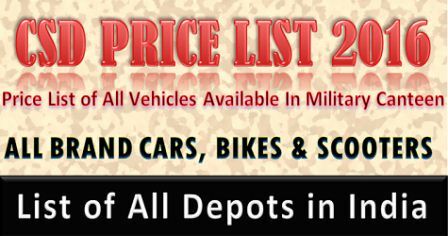 shall also be liable to refund any amount, which has been wrongly credited to the joint account. (c) Payment of Arrears of Pension (Nomination) Rules 1983 would continue to be applicable to a joint account with Pensioner’s spouse. This implies that if there is an ‘accepted nomination’ in accordance with Rules 5 and 6 of these Rules, arrears mentioned in the Rules shall be payable to the nominee. Existing pensioners desiring to get their pension credited to a joint account as indicated above are required to submit an application to the branch bank, from where they are presently drawing pension in the prescribed form that is i.e. 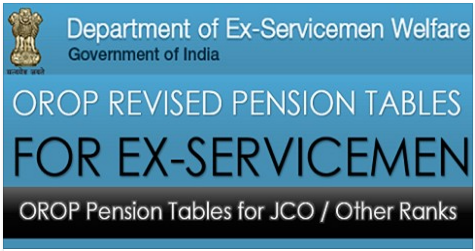 Annexure XXIX of Scheme Booklet of Central Pension Accounting Office (CPAO). This would also be signed by the pensioner’s spouse. 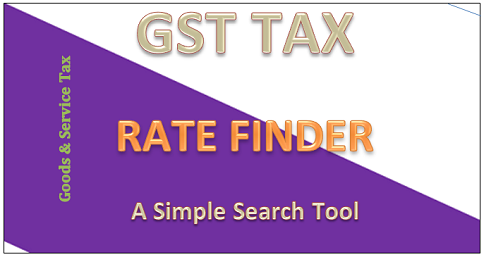 (7.3) Can Income Tax be deducted at source be made from pension payments ? (7.4) Can the excess payment, if any, credited to the pensioner’s account be recovered by the bank? Before commencing payment of pension, the paying branch is required to obtain an undertaking in the prescribed form Annexure-XI of the Scheme from the pensioner. On the strength of this undertaking the excess payment, if any, credited to his/her account can be recovered by the paying branch. (7.5) What is to be done if a pensioner/family pensioner desires to get his pension payment account transferred? (7.5.2) The pensioner/family pensioner may make request falling under both the categories above to either of the Branches. The paying branch will forward the request along with the disburser’s part of PPO, where applicable, to its CPPC for necessary action. Before forwarding the disburser’s portion of PPO to the new paying branch/CPPC, it will be ensured that the month upto which the payment has been made is invariably indicated in the disburser’s portion of PPO. The receiving CPPC on receipt of the pension documents will ensure forwarding the PPO to the paying branch if it is for the same AB or to the concerned CPPC if for a different AB within three days and intimate the facts to the pensioner simultaneously. 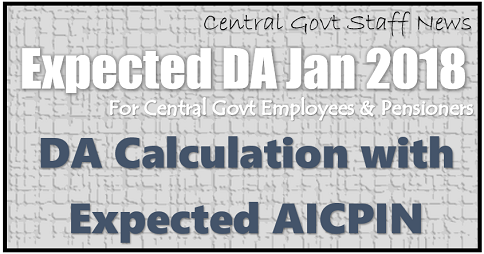 Necessary intimation of effecting such transfer will be sent to CPAO by the new as well as old CPPCs in the form as at Annexure XXI (page-49 Scheme Booklet) as well as the escroll for keeping a note of change in their records. (b) The new paying branch will commence the pension payment immediately on receipt of letter of the last payment certificate as above. 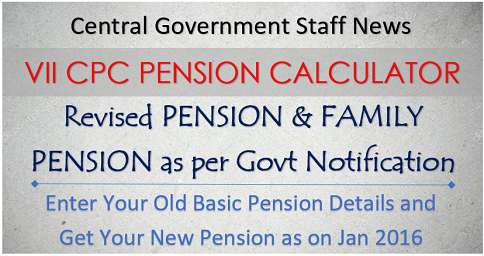 Simultaneously, it will send an intimation to CPPC with full details of the commencement of the pension. (c) Pension will be paid for three months on the basis of the photocopy of the pensioner’s PPO at transferee (New) branch, from the date of last date of payment made at the transferor (Old) branch. During this time, it will be the joint responsibility of both transferor (old) and transferee (New) bank branches to ensure that all the documents under the procedure, are received by the CPPC within the period of three months. (7.5.4) Except as provided above, the transfer of a pension account from one payment point to another will not ordinarily be permitted. 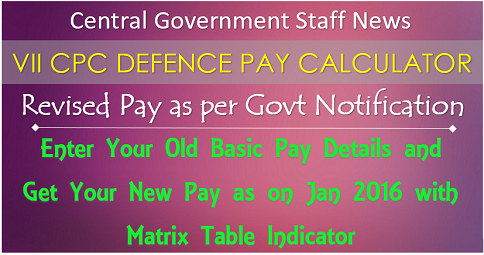 (7.6) What is the procedure for switchover of pension payment from Pay & Accounts Office or treasury to Public Sector Bank ? 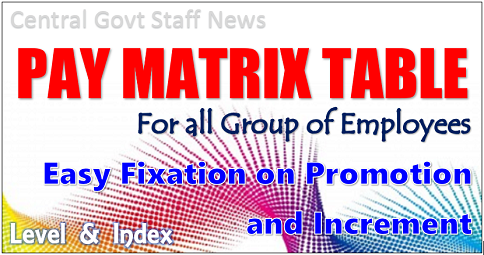 (7.6.1) The applications for switch-over to authorised banks by the existing pensioners will be made in the Form as given in Annexure IX of Scheme Booklet in duplicate to the Pension Disbursing Authority. (7.6.2) The pensioners should first draw pension which has already fallen due, before applying for transfer of their pension papers to the Authorised Banks. Disbursing Authority along with the disburser’s copy of the PPO halves, duly authenticated and written up-to-date to the CPAO for transmission to CPPC of the AB for arranging payment after keeping necessary note in their records. Action will also be taken by Pension Disbursing Authority to update the entries of payment made in the pensioner’s portion of the PPOs, if not already done, before the transfer application is sent to the CPAO. (7.6.4) If a PPO (disburser’s portion) has got torn or mutilated, it will be renewed by the CPAO with the help of PAO, if necessary, before sending it to the CPPC. Whether Income Tax deducted at source (TDS) on Pension ? Who is Responsible for Deduction of Income Tax at Source from Pension Payment?